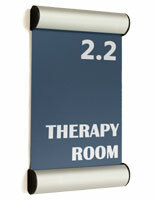 Inexpensive Sign Supply On Sale Here! Hundreds in Stock in Our Quick Ship Warehouse! 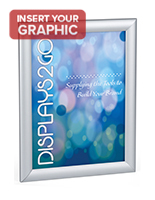 This Lightweight Sign Supply With Wall Mounts Allows For Easy Customization of Signage! Durable, lightweight and very easy to hang! 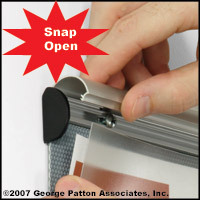 0.45mm thick, pvc lens protects inserts from dust and fingerprints. 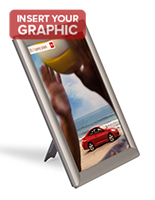 When affixed for portrait display, the observable space is 8-1/2" w x 10-1/2" h (allow for 1/4" on the top and bottom of these graphics to be concealed under the profile edges). 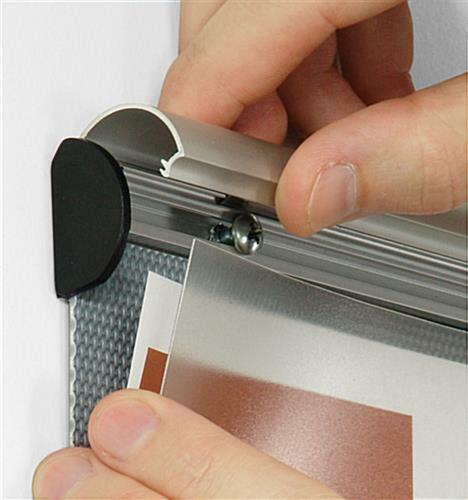 This modern sign supply designed for wall usage, directory signage comes with screws and anchors and four (4) pieces of double-sided tape for your preference in affixing to the wall. 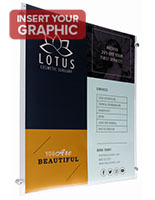 The signage weighs only one pound, meaning it is easy to carry and simple to mount no matter which hanging technique is selected. In addition, our company produces this sign supply with a non-glare lens to shelter your artwork and lower light reflection. 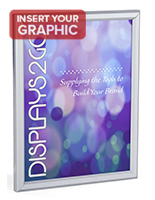 This affordable sign supply in stock online, also recognized as a signage exhibit, is optimal in educational institutions, colleges, sales workplaces, financial companies, hotels, and much more! 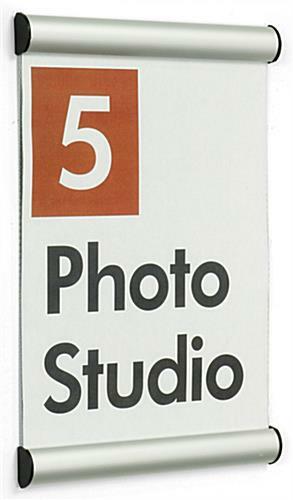 This sign supply is utilized to attach workplace and classroom numbers, agendas, safety signage, notices, and other types of signage! 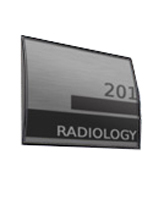 The clip-open style provides quick signage changes by merely opening up the metal profile ends and changing the signage without detaching the affixed frame from the wall. A sign supply, like the PFWM85VH system, lets you attach your 8-1/2" x 11" signage horizontally or vertically.